I am currently conducting all of my 1 on 1 sessions remotely (via FaceTime or Zoom). This allows us both to be in the comfort of our home + personally I find energy work can be even more powerful over distance because there are less physical distractions. 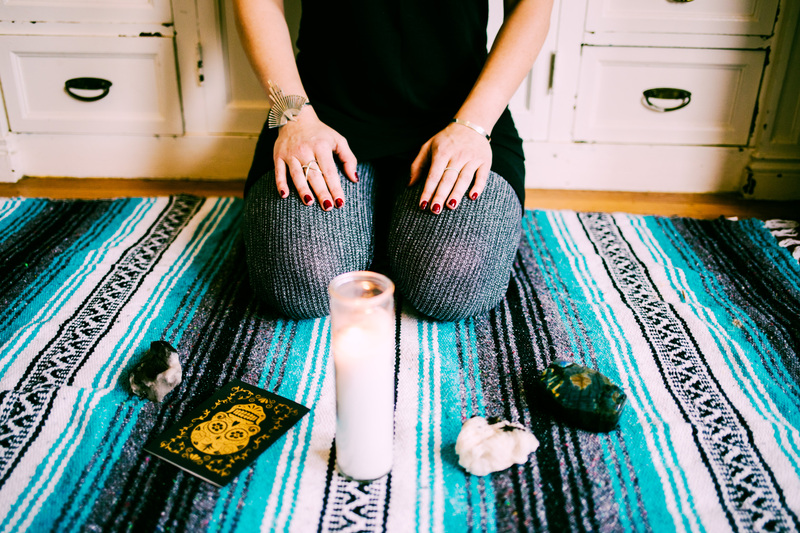 You don’t need to have a specific intention for your session but I do recommend you take time beforehand to reflect on what is coming up for you and what changes you are desiring in your body and life. This will help guide our work together and contribute to a more powerful outcome.